1、Pure steel quality, stable chemical contents, small tolerance. 2、Constant Quality, good drawing performance. 3、High dimension accuracy degree, accuracy degree of Level C up to 80%, smooth surface, less scale, easy to be pickled. 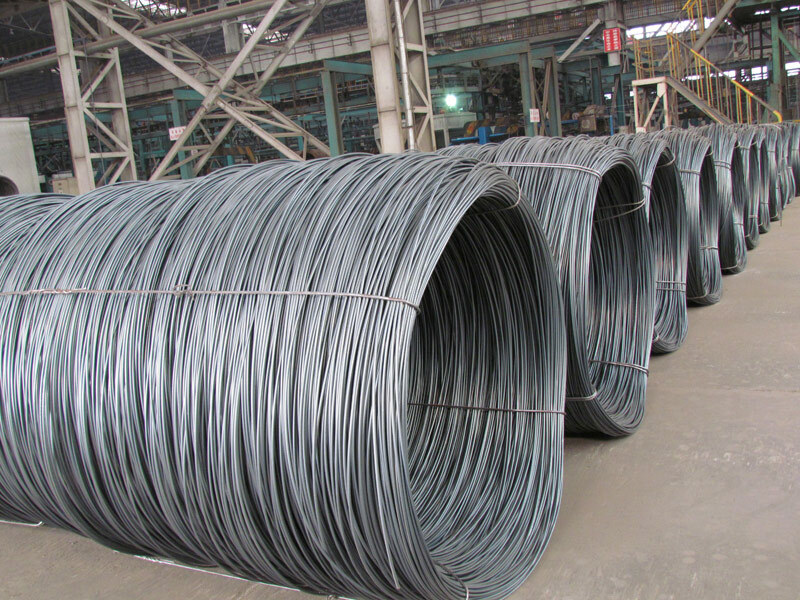 5、Big high quality percentage, small coil percentage, and heavy coil weight for Hard Coil.